Buying a car is an important decision in our lives and a major financial commitment. If you’ve done your homework well, things could take a turn for the worse. The problem with buying a used car is that there are too many snake oil salesmen trying to sell cars that are way out of our league. 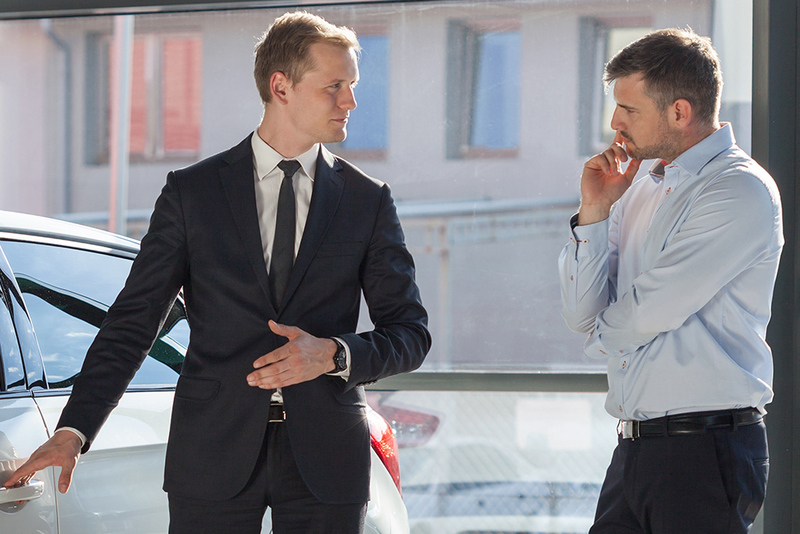 Here are three questions you should ask before you choose to buy a car from used car dealerships in Halifax. Before you buy a used car, remember to ask the dealer if the vehicle goes through a detailed inspection. Remember to read the inspection report to check the exact mechanical condition of the vehicle. Check if the car is likely to incur repairs in the future. Sometimes, cars sit on the dealer lot for a very long time. Even if the dealer offers an inspection report, make sure to check for recent work done on the vehicle. There are far too many used car dealers cheating gullible buyers of their hard earned money. Do not hesitate to ask for references from past clients. If the dealer is happy to share, he has a good track record regarding customer satisfaction and other issues. A trade-in not only helps you save money on the new purchase but also saves you the hassle of dealing with the old car. Look for dealers who can offer great deals and pay special importance to customer service. With a little research and due diligence, you are sure to enjoy the experience!